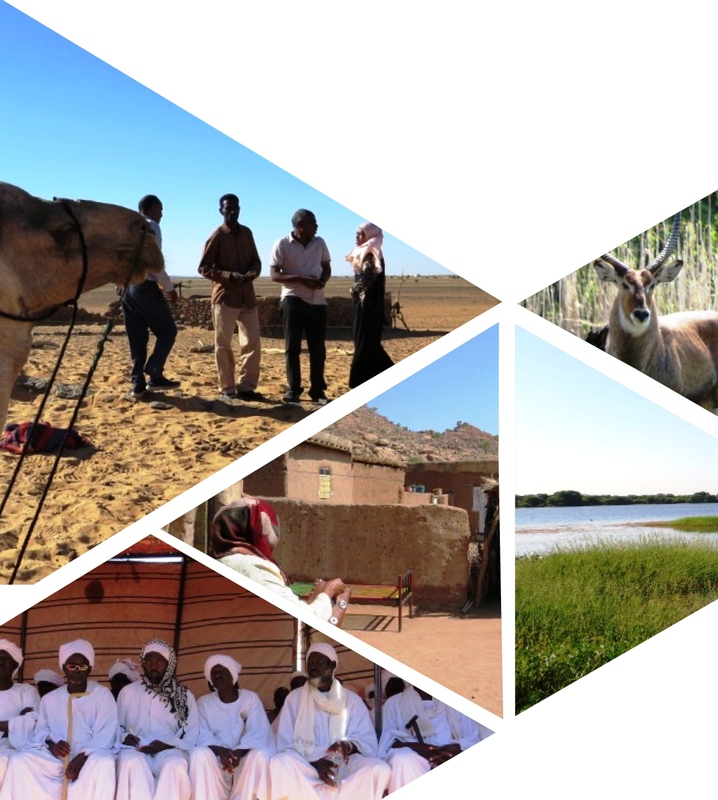 Justine has been commissioned to be the international sustainable land management specialist to support the project development for the project 'Strengthening the Protected Areas system in Sudan'. This project hopes to do this through three components: influencing the policy environment in order to support PAs and also enhance tourism revenue from PAs, strengthen park management in selected national parks (particularly Dinder National Park, Jebel Al Dair National Park, and Dungonab Bay and Mukkawar Island National Park), as well as support the diversification of livelihoods and improve SLM in the buffer and transitional zones of the parks to improve lives and decrease unsustainable practices on the parks. Justine is supporting the team leader, but is leading the SLM work and particularly the third component that looks at communities living in and outside of the parks. She is working with a large national team under the leadership of a Protected Areas and Biodiversity Financing Specialist.